Ashley Furniture available through Z Modern Furniture Store In Alexandria Virginia. White Glove delivery available in Northern Virginia, Washington DC & Maryland. Ashley Furniture is the largest American Furniture Manufacturer. 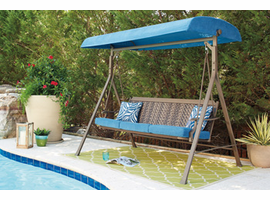 Shop Ashley Furniture Online or Visit our Virginia (VA) or Washington DC Furniture Showrooms. 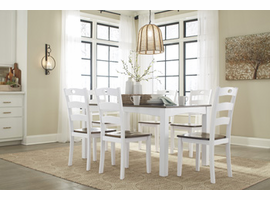 Z Furniture is your Washington DC, Northern Virginia, Maryland, Fairfax, Alexandria And Arlington VA source of Ashley Furniture , Signature By Ashley And Millennium Furniture. Ashley Furniture Industries, Inc. is the largest manufacturer of furniture in the world. Established in 1945, Ashley offers one of the industry�s broadest product assortments to retail partners in 123 countries. 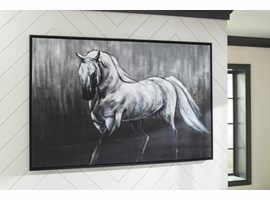 From design, through fulfillment, Ashley continuously strives to provide you, our customer, with the best values, selection and service in the furniture industry. 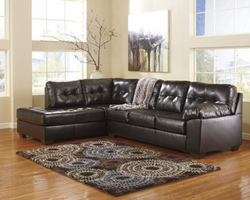 Please call us for inquiries about Ashley Furniture items availability and prices. We offer discounted prices and local delivery / setup.